At Houston’s Day for Night festival. Aphex Twin also shared this teaser via Twitter. The Houston festival will release its full line-up later today, September 14. 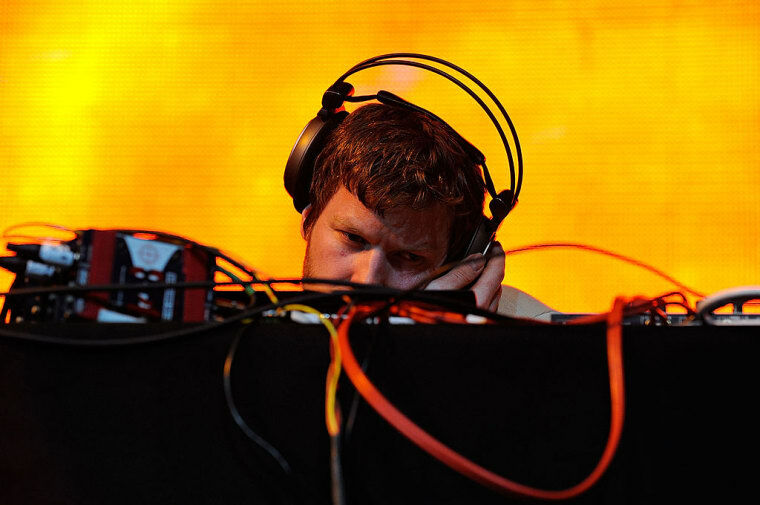 The FADER has reached out to Aphex Twin's rep for more information.